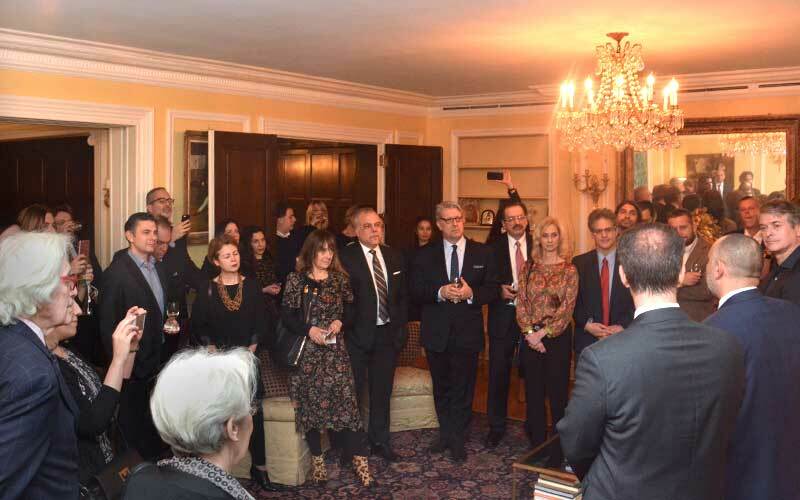 ARCAthens and its mission was formally presented this week at a private event conducted under the auspices of the Consulate General of Greece in New York. 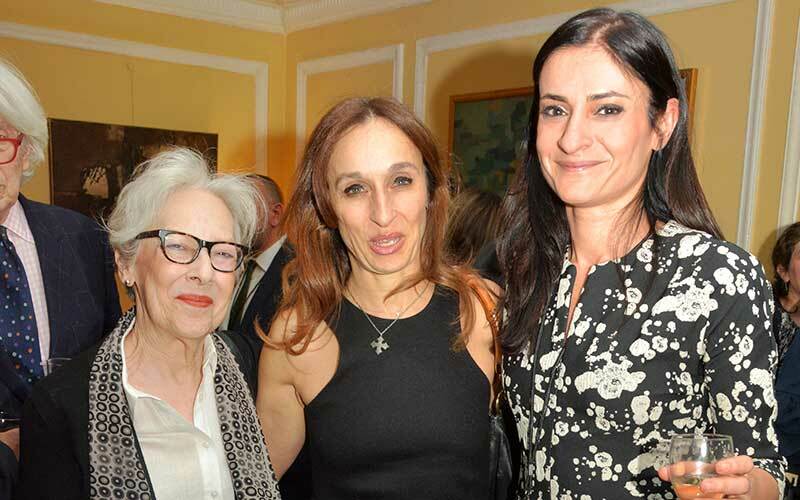 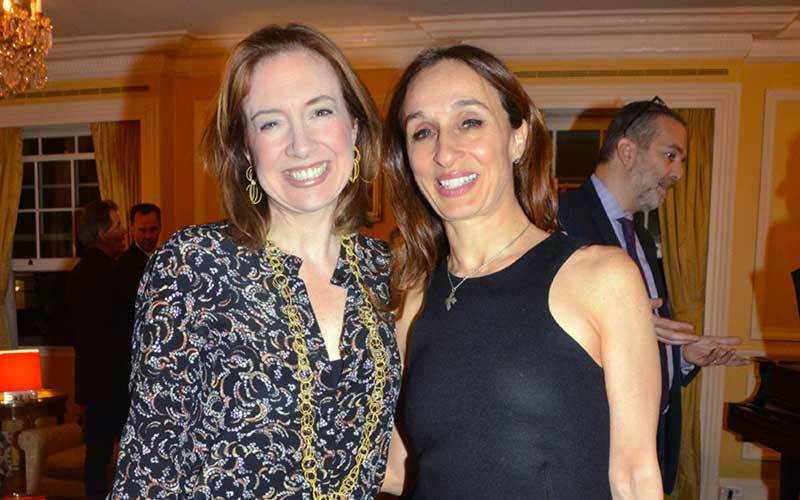 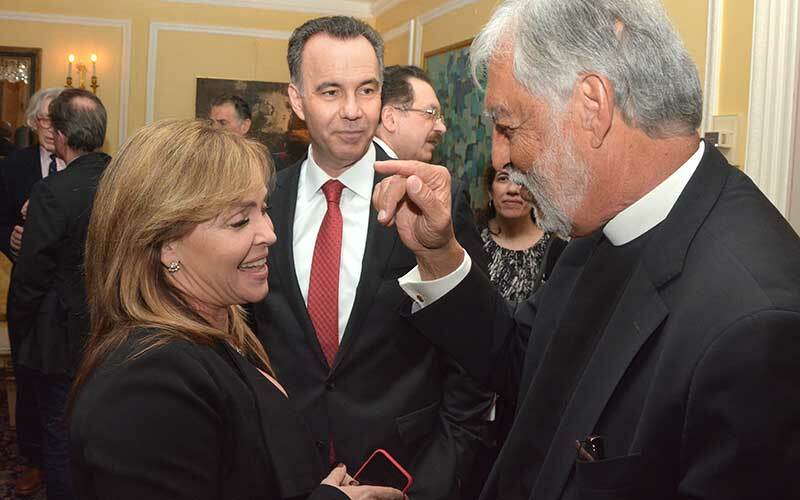 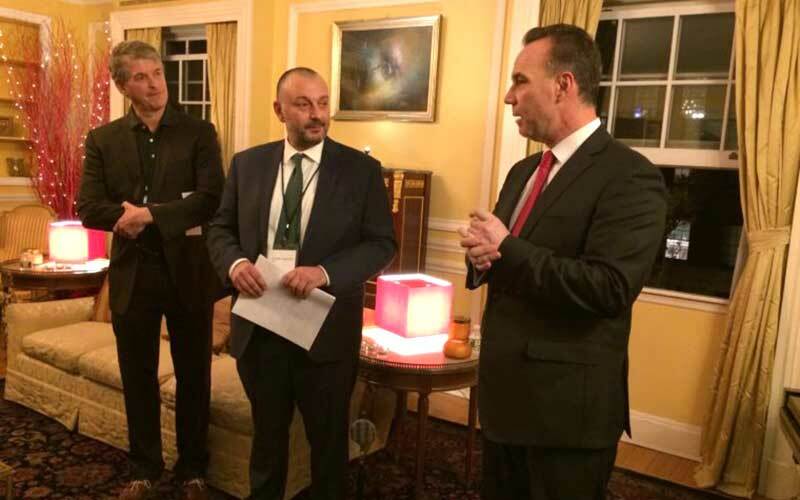 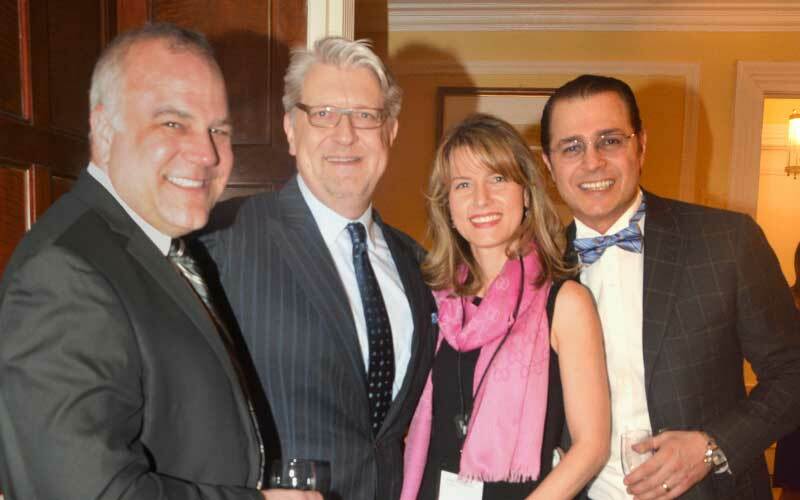 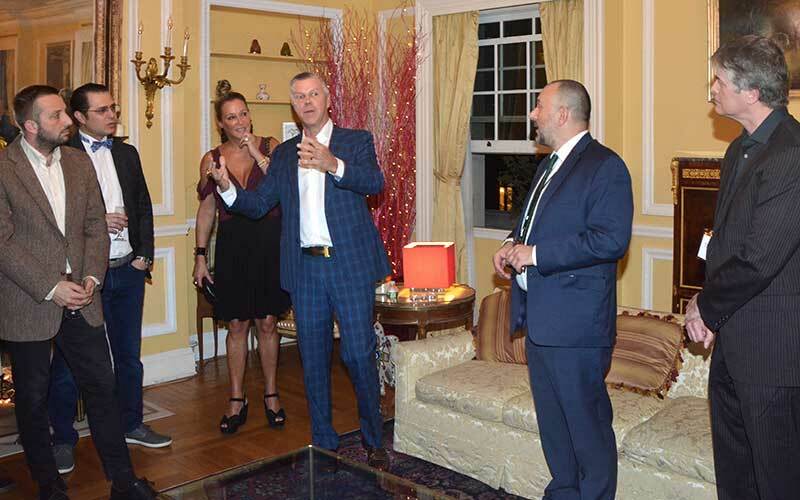 Held in Manhattan at the residence of the Consul General Dr. Konstantinos Koutras, the event was dedicated to introducing ARCAthens to a select gathering that included representatives of major artistic organizations, community leaders, businessmen, and journalists. 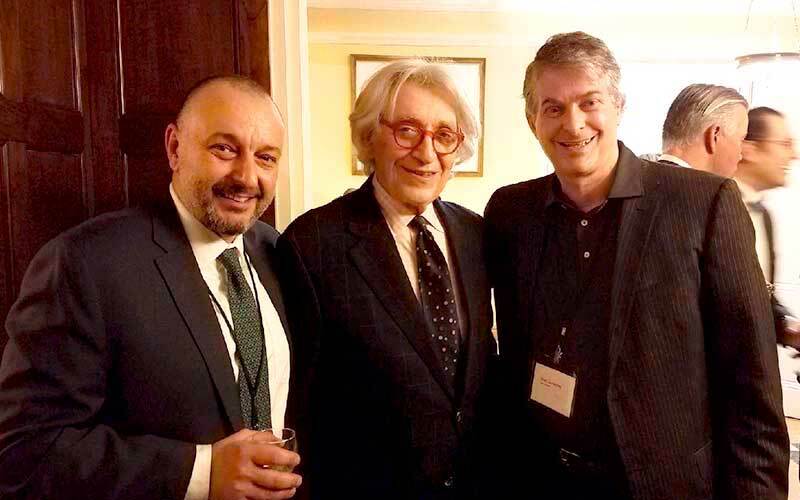 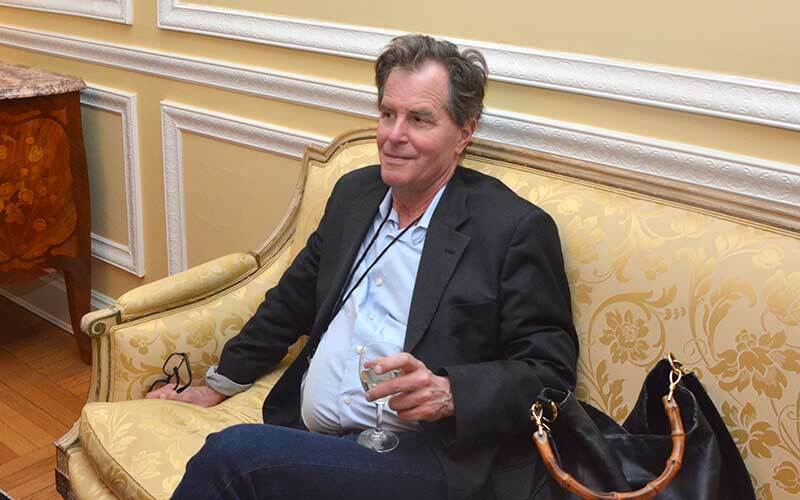 He also addresses the significance of the “cultural renaissance” that Athens is experiencing—triggering the characterization by international media as the “New Berlin”. 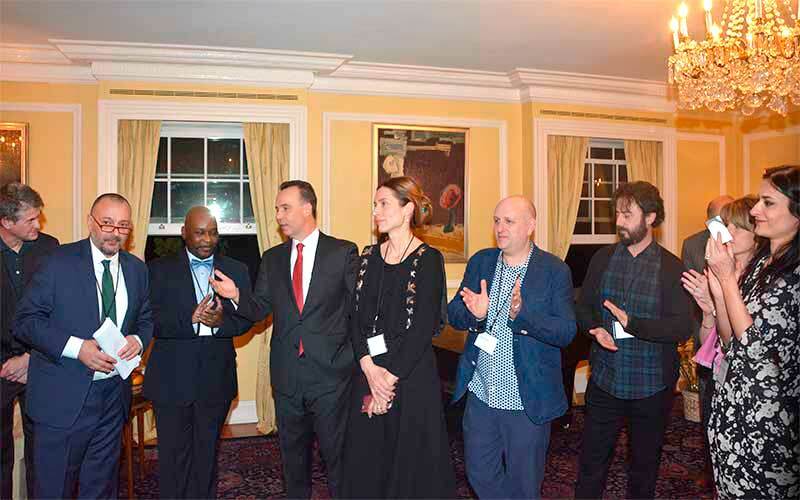 The intense artistic activity in the capital of the recent years has put it on the map of the international visual art community. 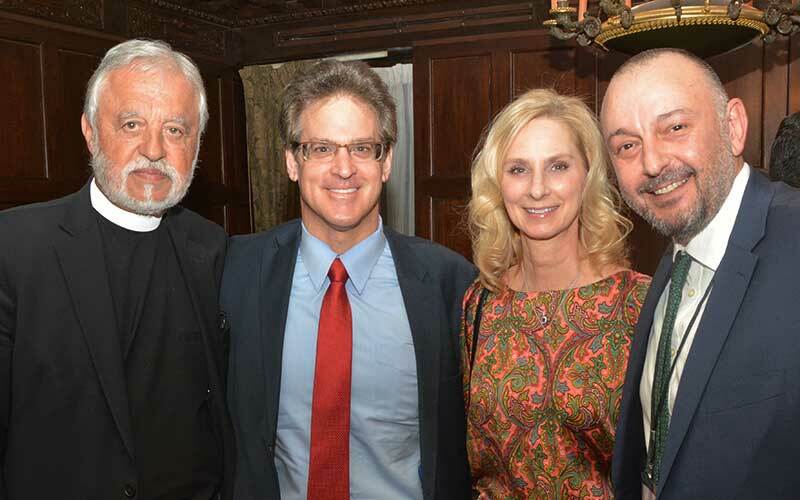 Among those present at the event were Fr. 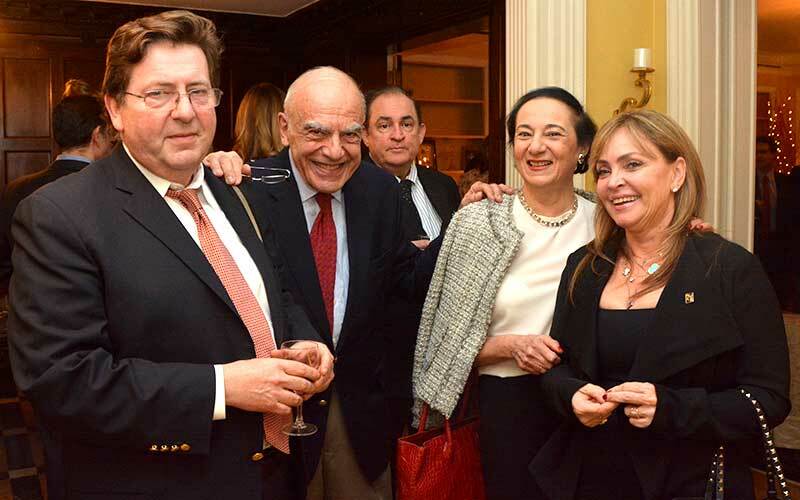 Alexander Karloutsos, Amalia Cosmetatou (Executive Director and Cultural Director of the Onassis Foundation USA), Ted Berger (Trustee of the Joan Mitchell Foundation, Director Emeritus International Studio Center Program), Naomi Antonakos (The Antonakos Foundation), George Negroponte (Artist, Director Emeritus of The Drawing Center), Marilena Christodoulou (CFO, Rubin Museum) and her husband Aris, Nancy Papaioannou (Atlantic Bank, President), Athan Stephanopoulos (Now This News, President) and his wife Iveta, John Tavlarios (Gener8 Maritime, COO), Lou Katsos (EMBCA Founder and President), Paul Lountzis (Founder of Lountzis Asset Management), and his wife Kelly, Michael Politopoulos (Co-Founder of Macedonia Thrace Brewery), Kiriakos Charlie Perperidis (Co-Founder of Aequus Pharmaceuticals) with his wife Roda Plakogiannis (Assistant Professor of Pharmacy, LIU), David Stadnyk (Founder of Pharmaxis) and his wife Susan, George Anastassov (Axim Biotech, CEO), and Dora Trogadi (Press Attaché for the Press and Communication Office of the Permanent Mission of Greece to the UN). 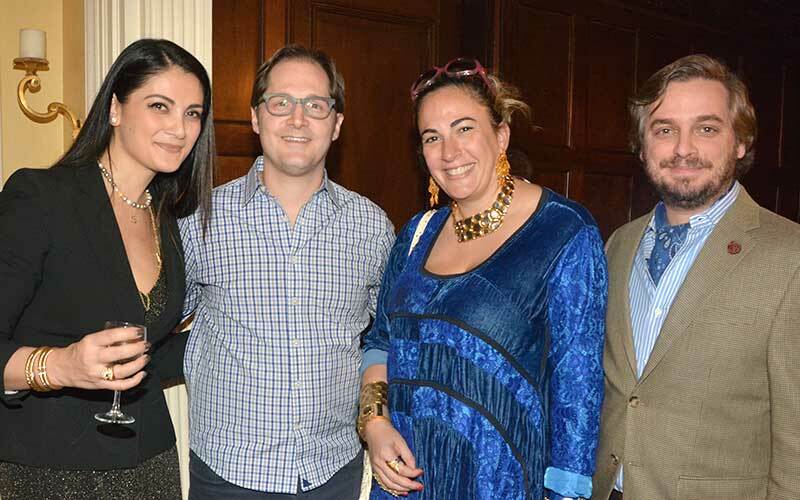 Additional attendees from ARCAthens included Board Member Zesty Meyers (Treasurer); Dr. Kalliopi Minioudaki, Hakan Topal and Anthony Meyers from the Advisory Council; and from the Hosting Committee: Chryssa Avrami (Advisory Council and Hosting Committee Leader), Beatrice Dupire, George Negroponte, and Roda Plakogianni. 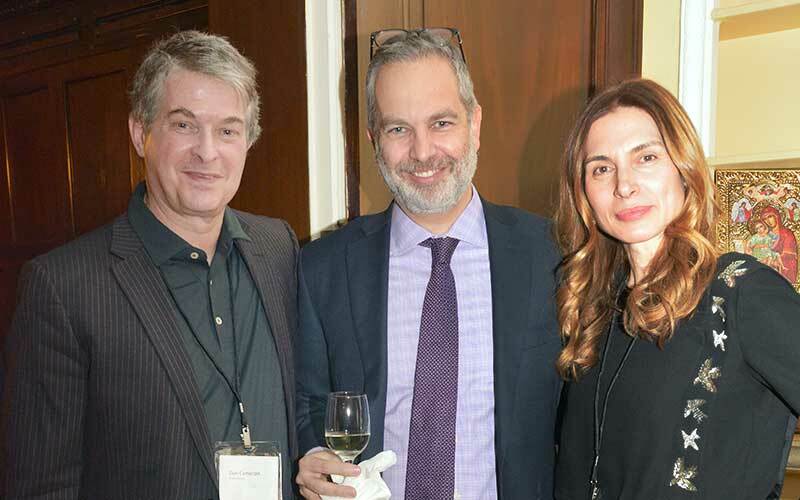 Refreshments at the event were generously provided by Stelios Boutaris & Kir Yanni (wine), and Stelios Tsappas & Avra Group (food).